We’ve been featuring Aussie independent pop superstar Faydee on our site for a few years now. But we’re taking our love and support for him one step further throughout March, making Faydee our Artist Of The Month. As such, we’ve got a series of video features to share with you, including the first one last week in which he talks about his forthcoming double EP release and what we might expect from it, his plans for an album, the dizzying number of views on his clips as well as his love of a certain homegrown fast food favourite. 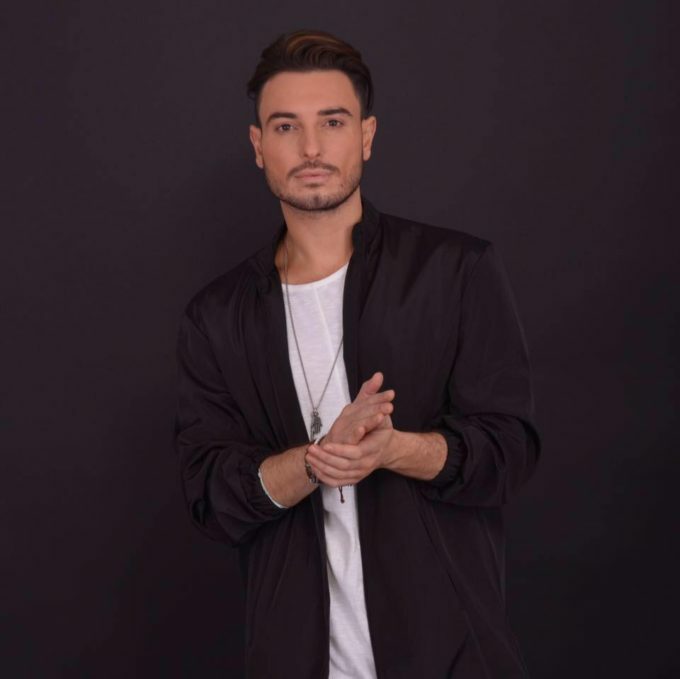 In part two of his interview with Brad this week, Faydee chats about writing his music from personal experiences and whether he’ll be fulfilling the wishes of his fans and teaming up with Romanian performer Inna. Next week, Part Three of Brad’s interview with Faydee, in which he talks about “canning” a music video for his track ‘If I Didn’t Love You’ (plus lots more). ‘Til next Thursday, check Faydee out on one of his social media platforms below.